Alleging that key national institutions vital for good governance are experiencing unprecedented new strains, the former prime minister said that there was a need for a meaningful national debate on it as also the failure of ruling dispensation in fulfilling its promises made. 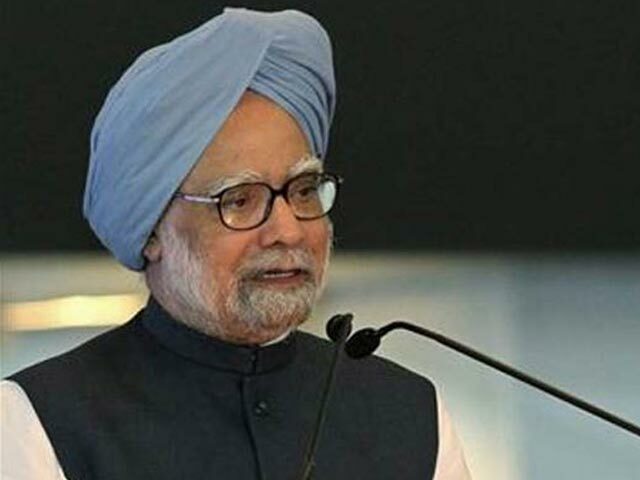 Launching a scathing attack on the Narendra Modi government, former Prime Minister Manmohan Singh on Friday said that the current regime was “slowly but surely” undermining the values that a democratic polity should fiercely protect. “Women, Dalits and minorities are increasingly living in an environment of insecurity,” he said, adding that nothing concrete has been done to bring back the promised billions of dollars allegedly held abroad as black money. “Academic freedom is sought to be curbed, the environment in our universities is being vitiated. All this is a powerful indictment on the Modi government’s performance and there has to be a meaningful national debate on issues raised by Kapil Sibal. So, I sincerely hope that this is the beginning of that national debate and we all need that and together with an alternative narrative that the country needs to study and adopt,” he said. “It highlights the failures of the Modi government to fulfilling important promises made to the people ahead of the Lok Sabha elections in 2014,” he said. This government, he said, has not constructively dealt with the agrarian crisis facing the nation and the indication of that is the farmers’ protests across the country.